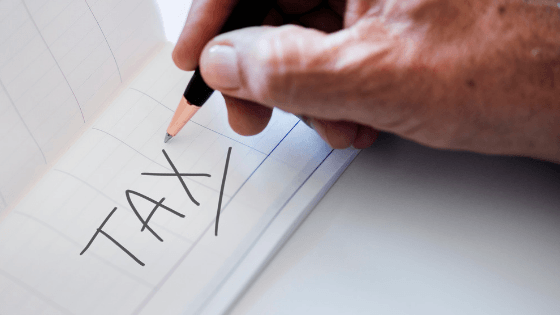 Corporation tax self-assessment requires companies to work out their own tax liability as part of their return and account for the ‘self-assessed’ liability to corporation tax. Directors’ bonuses can be claimed as an in-year deductible cost so long as they are paid within nine months after the company year-end. Entrepreneurs’ relief provides relief for disposals by smaller business owners. It charges a reduced tax rate of 10% on disposals up to the lifetime limit of £10 million, giving a potential tax saving of up to £1 million. make sure that you don’t reclaim VAT on cars (unless you are a car dealer or taxi company, for example, or provide certain pool or leased cars for employees) or on entertaining UK customers.